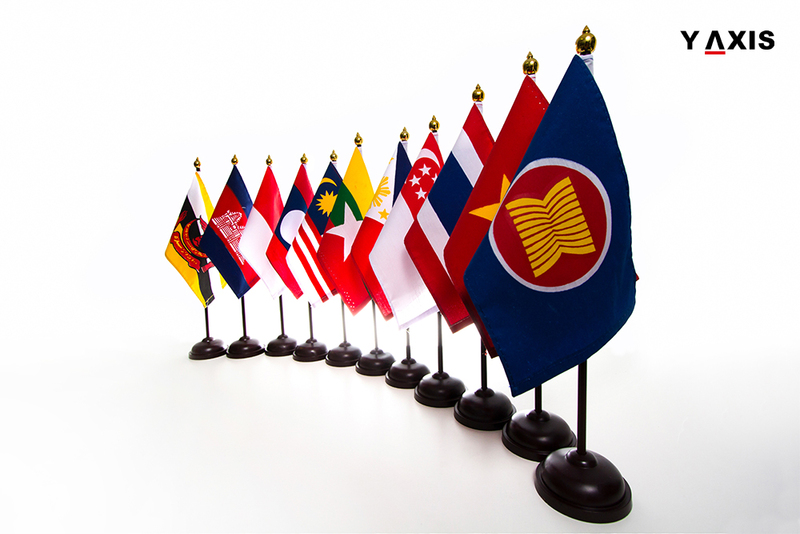 The idea of having a single visa for five Southeast nations, known as the CLMVT (Cambodia, Laos, Myanmar, Vietnam and Thailand) subregion, has been backed at the CLMVT Forum 2016, which ends on 18 June. Hosted by Ministry of Commerce of Thailand, the forum attracted about 1,000 participants from the five countries involved, besides experts belonging to Japan and the US. Several participants, supporting the single visa move, wanted cross-border procedures to be eased and local infrastructure and agro-logistic services to be improved so that perishable goods could be provided better storage facilities and improved delivery mechanisms across the CMLVT region to target markets. A free border mechanism was also touted saying that it would improve tourism. A long-term tourism programme would help improve bottom lines for the industry and the economy of the region as a whole. There was also a feeling that complex visa practices were discouraging many prospective tourists away from this region. Vietnam’s deputy minister of culture, sport and tourism, Vuong Duy Bien, praised the single visa proposal and blamed the complex visa rules for tourists giving Vietnam a miss. It was also said that after years of developing a huge manufacturing establishment and surging sales in Thailand, companies from Japan began investing more in Vietnam, Laos, Myanmar and Cambodia, thanks largely to affordable labour expenses, abundant natural resources and fledgling markets. Indian tourists wanting to explore the unique charm of the CMVLT countries could contact Y-Axis, which with its 17 offices across India will help them in filing for visas in a methodical way.